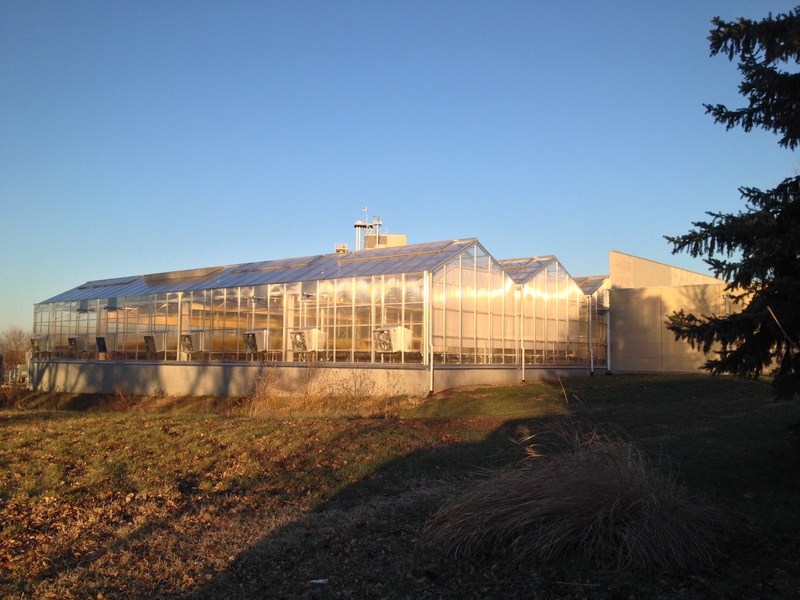 Does Your Greenhouse Location Matter and How do You Pick One? I had originally titled this post in our series, Commercial Vegetable Greenhouse: Starting from Square One, “Land,” boring I know but to the point. After thinking about who our customers are and where growers are wanting to build their greenhouses, I changed it to the title “Growing Location”. Yes, another blockbuster title.